We are very pleased to announce the launch of a brand new metal tag embossing machine, the ME500. The ME500 is the ideal solution for mid-sized manufacturing facilities, power plants, oil and gas facilities, etc. 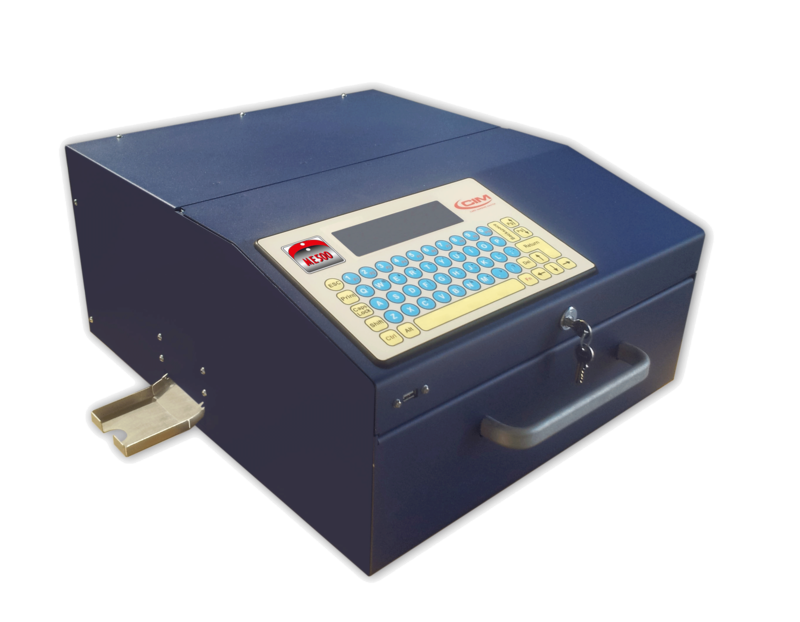 The ME500 is a compact, portable, automatic embosser accommodating a range of plate materials and dimensions to easily create ID plates, asset ID tags, strip and cable tags, etc.